Running a business is no easy task. We build access control systems that grow with you or we come into prepared build a security system to meet your immediate needs. More employees, competitors and financial investments in your company creates more risk. We understand this at SST and we want to help. Our experienced business security system installation teams offer smart business solutions that look out for your best interest. Whether you are a local plumber with tools and a warehouse, a large corporation with hundreds of employees in a high rise or a franchise sports bar or restaurant. We have the experience and know how to help you, make recommendations today, and implement a program that empowers you to rest easy. We take time to understand your needs then custom design and implement a system to exceed your expectations. Our custom system integration is designed to give you simple quick access from your phone or the internet. View any alerts, monitor your buildings or cubicles, view overall reports or take a security action such as lockdown and secure property or watch multiple zones at one time. 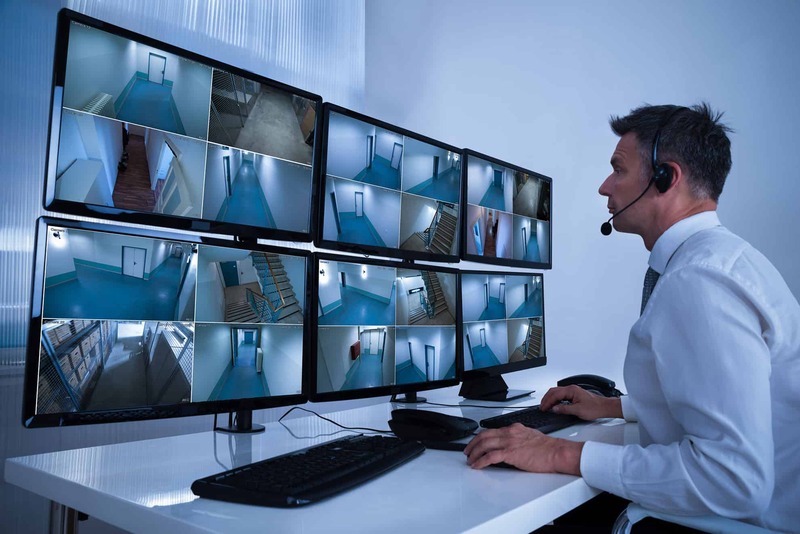 Our central control station maintains the highest level of service and is monitoring security 24/7 so you can rest assured your business is safe. Regardless of the amount of employees or doors in a building every action is recorded for your review. Individual security cards are issued and can be restricted our expanded access at any time. We offer the newest technology for CCTV monitoring. 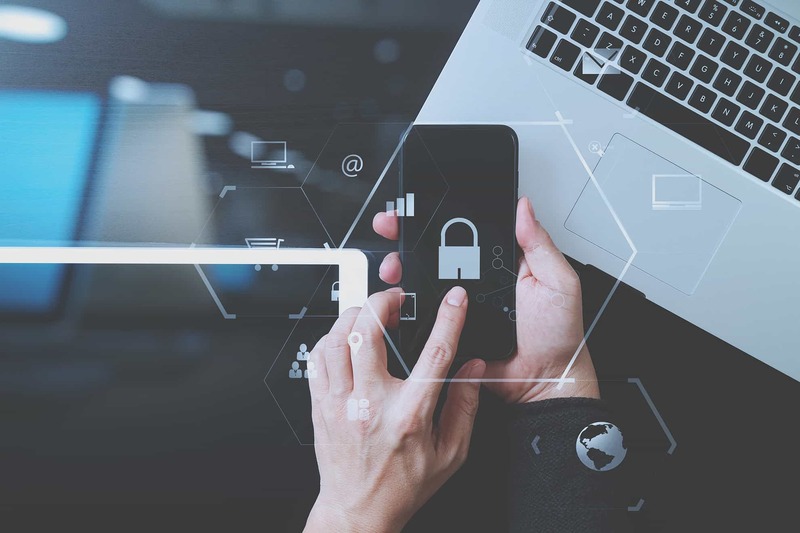 Our one-touch integrated system allows for monitoring inside and out to prevent or track internal theft or outside threats from harming your company. We work hard to limit your liability. When you lock down your company for the night rest assured. Our equipment is effective and capable of accurately recording in low light, capturing all movement and we offer license plate recognition systems. Our central monitoring team is ready and plugged into your CCTV 24/7 and ready to help with any situation that may arise. We are expert problem solvers but more importantly, we are problem preventers. We use our years of insight to protect business owners and prevent problems before they arise. 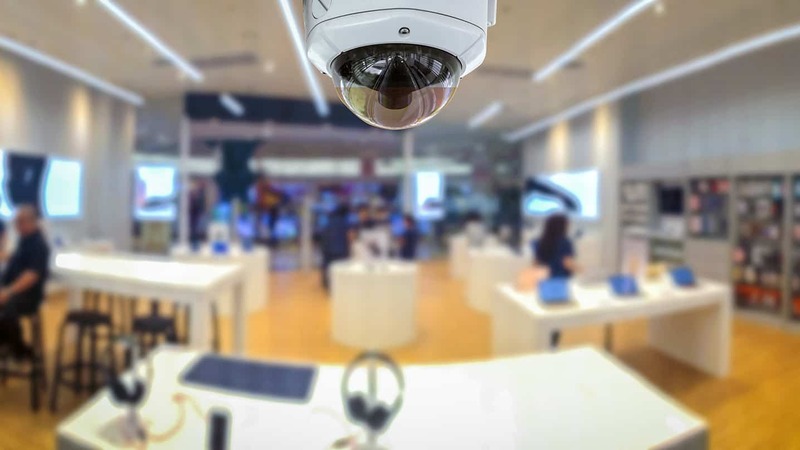 When it’s time to consider CCTV for your business, call one of our experienced commercial security system experts in CA. or AZ. If your business depends on delivering the ultimate audio-visual experience for your clients on a daily bases, SST is the right call. Our architects and designers have been building out the best sound systems and visual experience for over 20 years. If you have been out on the town in CA. Or AZ, It is likely you have enjoyed one of our setups. Whether you have a small location with a single screen to deliver sports game to clients, a multilevel sports bar with 50 screens or a club that needs impeccable sound for a large dance floor SST Is the right call. This is where we excel. Our most recent installations for Buffalo Wild Wings and the customer response is just one example. We plan from the design of the room, the intention of use and the fact that multiple games will be on and each experience will need to be individual. This experience has come with years of build-outs and design. The visual clarity and riveting sound your client’s experience will bring them back week after week. Showrooms and Lobbies: Large space Audio Visual impressions with an intimate feel. You have invested in your company, product, and staff. Your showroom is a direct reflection of your brand and how you care about your client experience. From the moment they walk in your door they will be certain they have brought their business to the right place. This is an SST Specialty. We design sound to complete the entire space yet be warm and inviting. The visual impact will engage clients, promote confidence and leave a lasting impression. Corporate Office Space: Having a power meeting with your top 50 employees in a conference room and you want your presentation to have an impact? Maybe they are spread out in different conference rooms and buildings around the country, we connect you no problem. Each room is different and we want there to be continuity that you can simply control throughout your company. Our systems breeds confidence and studies show employee retention when they are confident in their team leaders. Large single room screen presentations or conference centers will be taken to the next level. Voice automation and lighting is an added value feature to enhance your meeting and engage with those present. If you choose to sponsor a company mixer or invite product partners to your conference room it will easily convert to entertainment with a simple voice command to play music or watch videos. Ease of use and reliability are the foundations of all our integrated systems. Our focus is on your company’s staff and building safety. Business fires can cause major damage which interrupts the flow of business and can affect employment and lives as well. 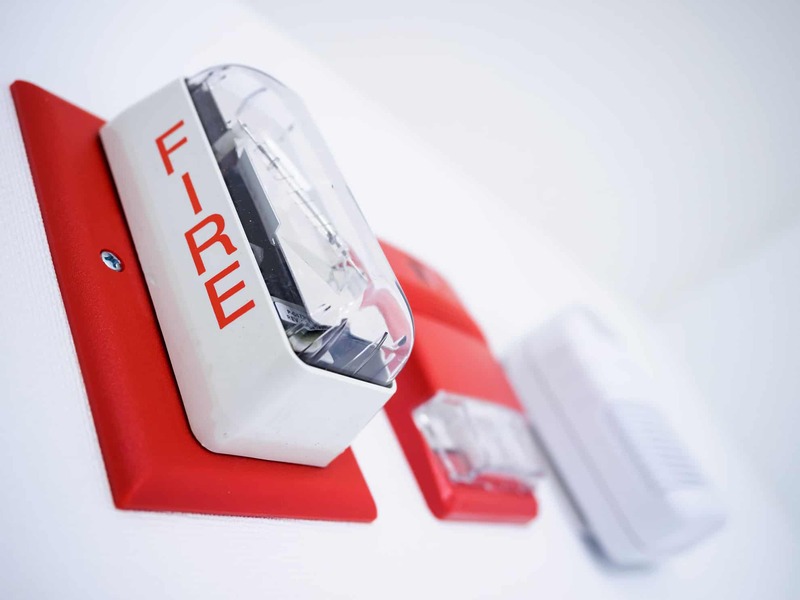 We work hard to make sure your company is equipped to prevent or at a minimum detect and address early signs of fire. The first few minutes of detecting a fire are the most crucial. This can be the difference between saving your staff, customer records and equipment. SST’s central control panels are designed with smoke and heat detectors that automatically sound the alarm system and promptly notifies authorities. This will reduce the time it takes for Fire authorities to be on site. Our team of engineers and installers are all trained and knowledgeable when it comes to local and state code requirements. We are NICET certified. Our system and company monitoring centers are UL certified and FM approved. We handle the technical, installation and paperwork of the city planning commission to ensure approval for you from beginning to end.